Provide comfort for the family of Jerrold D. Hoffman with a meaningful gesture of sympathy. Jerrold D. Hoffman, 84, passed away Sunday, March 31, 2019. He was born September 8, 1934 to William Fredrick and Sybel (Hanson) Hoffman in Cullison, Kansas. He served in the United States Army as a Crypto Equipment Repairman from 1957 and was discharged in 1959 with honors. He loved serving his community - Jerrold was a member of the Udall Fire Department, Mayor for the City of Udall, and an active member and current President of The Udall Community Historical Society. He enjoyed fishing, being outside, collecting telephone memorabilia, and living life to the fullest. He was fun-loving and cherished by many. Jerrold is survived by his children, Randy (Gina) Hoffman, Kennton (Kyra) Hoffman, Rachael (Isaac) Hochstetler, Rendi Tovar, Tyler Hoffman, and Travis (Shannon) Volz; Long Term Date of 20 years, Kay Lee; grandchildren, Abby, Kelsie, Emma, Kierran, Lillian, Jayce, Caydence, Anson, Lane and Harlee; siblings, Ron, Nita and Robert; and numerous nieces and nephews. He was preceded in death by his parents; sons, Darren and Tyson Hoffman; and siblings, Court Hoffman, and Wilma Greenwood. 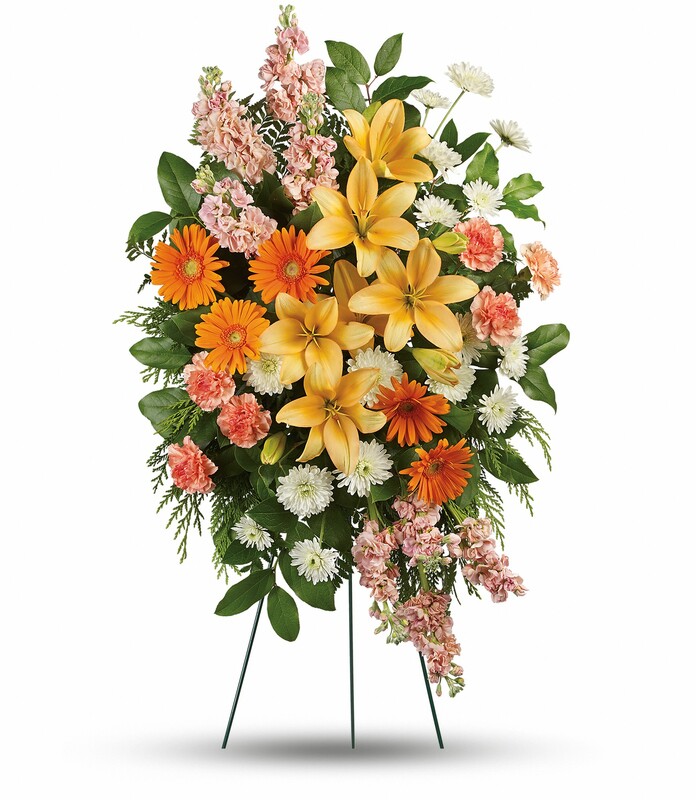 Visitation: Thursday, April 4, 2019, 5:00 – 8:00 pm at Smith Mortuary - Mulvane 501 SE Louis Blvd. Mulvane, KS 67110. Funeral Service: 10:00 am, Friday, April 5, 2019 at Udall United Methodist Church 305 S. Church St. Udall, Kansas 67146. Interment to follow at Udall Cemetery. In lieu of flowers, memorial contributions may be made to Udall Historical Society, 109 E 1st St, Udall, KS 67146 or CCFD 4 First Responders PO Box 84, Udall, KS 67146. Donations are being accepted for: UDALL COMMUNITY HISTORICAL SOCIETY. We encourage you to share any memorable photos or stories about Jerrold D. Hoffman. All tributes placed on and purchased through this memorial website will remain on in perpetuity for generations. The Sliwinski Family sent flowers to the family of Jerrold D. Hoffman. The Sliwinski Family purchased flowers for the family of Jerrold D. Hoffman. I will miss so much, thanks for being my friend. It was an honor. Rest Jerrold, until you hear at dawn, the low, clear reveille of God. Thank you for your service to this nation.